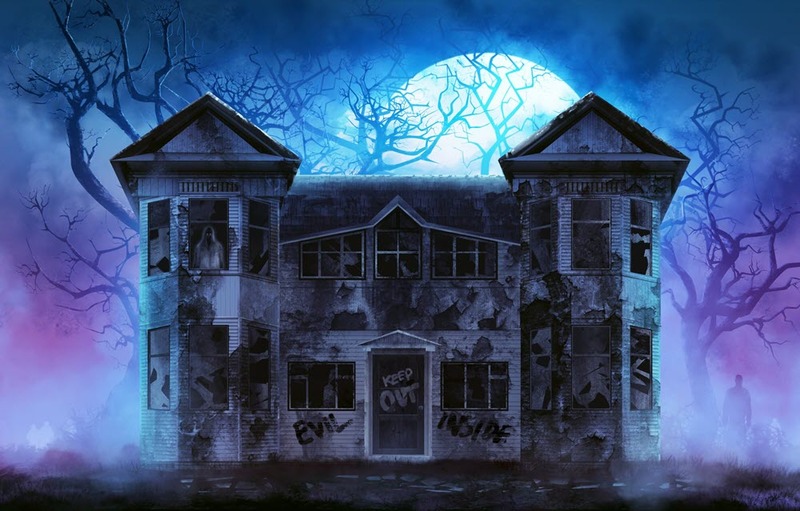 Top 10 Scariest Haunted Houses on the North Shore and Beyond. . .